While the rest of the world continues to struggle, the Panama economy is chugging along, posting healthy gains. Panama will close 2015 with economic growth of 6 percent for the year, one of the highest in the region, Minister of Economy and Finance Dulcidio De La Guardia said this week. Equally as important, the minister said the economy is looking strong for 2016, thanks to several major infrastructure projects, including the redevelopment of Colón, line 2 of the Metro and the expansion of the highway between Arraiján and the Bridge of the Americas, according to coverage in La Prensa. There is no better news for the Panama real estate market. A strong economy translates to a healthy domestic market for both sales and rentals. And, in Panama, it also provides the spark for a vibrant international market, thanks to the international corporations that continue to grow their presence in Panama. Minister De La Guardia said that foreign investment has been an important factor in the sustained economic growth, La Prensa reports. At Punta Pacifica Realty we see the impact of this foreign investment every day. We’ve seen a steady growth in international activity in the last year, including an uptick in European buyers. Analysts will certainly note that Panama’s economy has been slowing in recent years, but that is in comparison to a wild, unsustainable growth spurt. Panama’s GDP averaged 8.47 percent from 2010 to 2015, hitting a high of 12.2 percent in the second quarter of 2011. But that growth was unsustainable and reflects the launch of a variety of projects, including the launch of the expansion of the Panama Canal. In 2014, the growth rate slowed to 6.2 percent, only slightly above this year’s results. 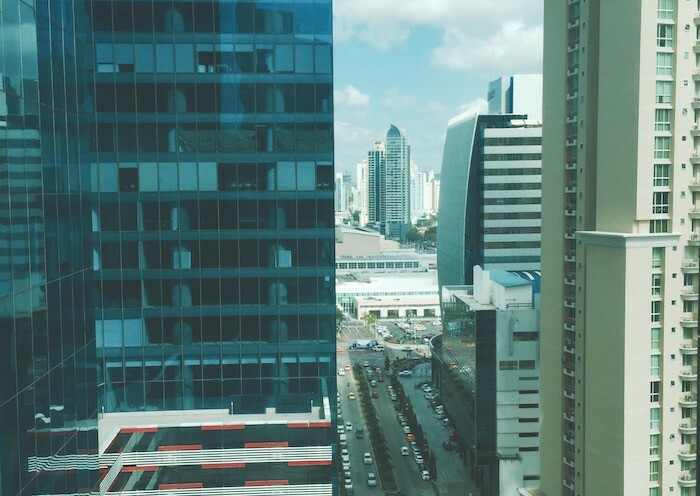 The latest data shows that growth is stabilizing in Panama. It might not be hitting the lofty peaks of past years, but the economy is growing faster than most countries in the world, fueled by strong internal fundamentals. And that’s good news for everyone living, working and investing in Panama. Duncan McGowan is president of Punta Pacifica Realty, a Panama real estate agency focused on Punta Pacifica, the exclusive neighborhood of 18 towers perched on the edge of the Pacific Ocean.